Can asset management firms really benefit from AI and machine learning? While it sounds improbable, it’s not. AI and machine learning are real and relevant—even for tasks like asset management trip planning. While traditional CRM and point solutions like Protrack, Satuit, and Salesforce can’t offer these capabilities, a technology platform like Dynamics 365 for asset management can. 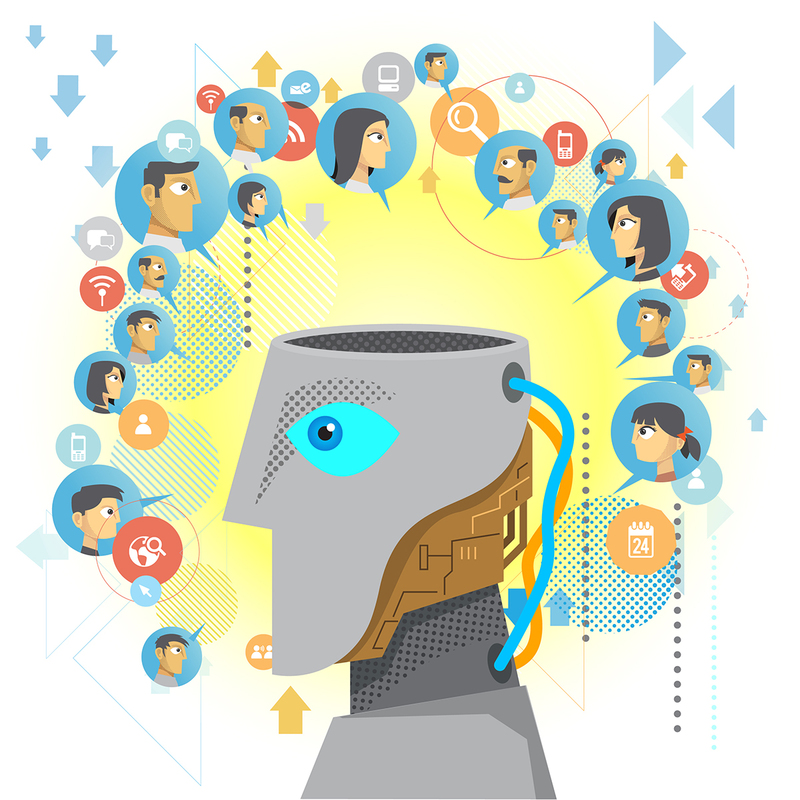 AI and machine learning offer exciting ways to improve efficiency and productivity while strengthening your relationships and delivering value. Part 1, Managing Wholesaler/Retail Line of Business, discussed how sales outcomes can be adversely affected by lack of insight, leading to missed opportunities—but AI and machine learning can deliver that insight. In Part 2, Applications for Managing Institutional Pipelines and RFPs, we showed you how you can increase ROI and AUM by using AI and machine learning to find the right opportunities. In Part 3 below, we see how AI and machine learning can make trip planning easier, while increasing potential for better ROI. Traveling to advisors’ offices is a regular task for account managers and sales people. Meeting them face to face is an important part of building and maintaining good relationships. But with dozens or even hundreds of choices in any given city, trip planning is a time-consuming, logistical nightmare—but that issue is better left to a discussion about mapping software (and there are some great options out there). Our concern here is that these trips are, more often than not, much less productive or fruitful than they could be. Why? Because account managers and sales people are human. With hundreds of possible options, how do they decide who to visit? Ideally, they would visit those who present the best opportunities, but being human, they might not choose so wisely. The first reason: Even with set criteria, there are still too many variables for a human to track among hundreds of clients and prospects. Secondly, another human element comes into play: It’s human nature to want to meet with someone who is more fun and less challenging. Account managers and sales people will often naturally gravitate towards people they like or enjoy seeing and will avoid those who are difficult (or even boring). With AI and machine learning helping with the decision making, you get an objective recommended short list of visits to make that are most likely to deliver the most return on the time investment. With machine learning, you can be assured of pure objectivity. But what about the positive human elements? Those qualities that make successful account managers and sales people good at what they do? There is, indeed, a place for the human touch; that’s why machine learning makes recommendations that they can review before planning the trip. Machine learning is not meant to replace the entire decision-making process; however, it has the ability to evaluate and process data that no human could possibly tackle in a reasonable amount of time—and it can make inferences and connections that no human could accomplish in any amount of time. A machine with artificial intelligence is going to give you a very solid short list, based on concrete information. And that will translate to a more productive trip. As we said earlier, trip planning is a time-consuming process. Typically, the account manager would sort through his/her client/prospect list, comparing it to various criteria, looking up each client and prospect to learn as much as possible before making a decision on who to see. With AI and machine learning taking care of that research, the account manager can take that time to prepare for each meeting. That, too, increases the chances for a better outcome. The purpose of technology has always been to make things easier and better. AI and machine learning are no different. You have smart people who make smart decisions, but AI can sharpen those decisions even more—and in ways a human cannot. Machine learning is not science fiction. Asset Management firms that want to stay ahead of the curve should consider its potential and start taking advantage of it now. To see machine learning in action, talk to the Financial Services experts at AKA Enterprise Solutions. 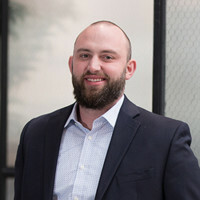 With a background in finance, finance operations, and working as a CRM analyst in the financial industry prior to AKA, Brad helps lead AKA's Financial Services strategy as a Senior Consultant.